Four years after Germany took the sudden decision to phase out nuclear energy production in the wake of the Fukushima disaster, a new report commissioned by the Green Party warns that the sheer costs of decommissioning are a huge risk to the country. The report by Professor Wolfgang Irrek and Professor Michael Vorfeld at the Hochschule Ruhr West University of Applied Sciences says Germany faces the most expensive and biggest demolition program in the country's history. The energy companies have set aside around $42 billion for decommissioning and disposal — money paid through the electricity price, by the German consumer. The "nightmare scenario", the report says, is that these funds are nowhere near enough. The report concludes that the German taxpayer must be quickly and comprehensively protected against the eventuality that the major power companies eventually pass on the financial responsibility for nuclear decommissioning and nuclear waste disposal to the general public. Four years on from Fukishima, Germany is finally realizing the huge costs associated with the dismantling of its entire nuclear infrastructure. Its plan, "decommissioning to greenfield" involves the disposal of nearly half a million tons of steel and concrete seventeen times over. 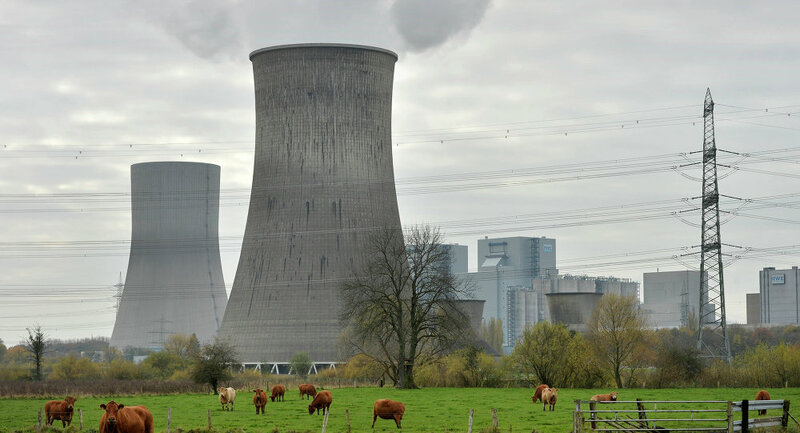 The report says the big energy companies — such as Eon and RWE — are already struggling financially with the nuclear switch off and the cost of decommissioning will have to come from consumers for decades to come. With revenues from nuclear power stations gone, the companies are striving to find a new economic model and the report raises fears that the German Government may be forced to step in and bear the burden of decommissioning, which could take decades. In Berlin, the report once again raises questions over the wisdom of the knee-jerk reaction to phase out nuclear and its long-term consequences for the public purse. The issue is not confined to Germany. In France, after revealing record losses in 2014 of $5.4 million, it was announced that Areva NP — the nuclear division of French government owned Areva — is to be sold to the largely state-owned EDF. Areva and EDF on Wednesday reached an agreement on the broad outlines of a cooperation deal between the two state-controlled companies. Areva's joint venture with Siemens, building Finland's biggest nuclear reactor, reported a further delay to the start of the project, which will be pushed back to late 2018 — almost a decade later than originally planned. 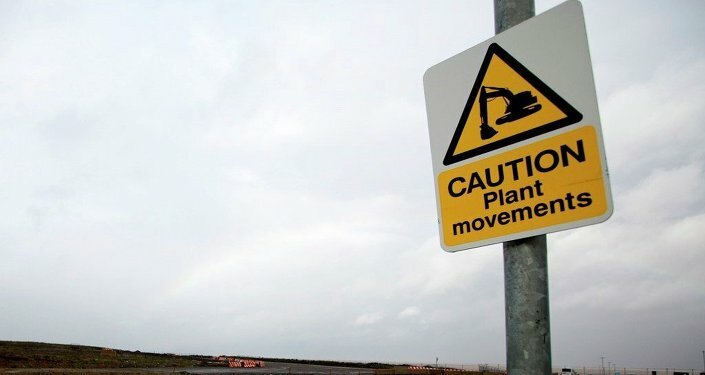 That, in turn, means further problems for the UK plant at Hinkley Point. EDF's planned takeover of Areva NP for $3 billion will mean a shake-up in the shareholder structure of Britain's first new nuclear plant to be built in a generation.